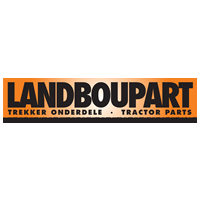 Landboupart is a distributor of spare parts for Massey Ferguson, Landini, John Deere, Perkins, IH (Melrose) and Carraro throughout Southern Africa. 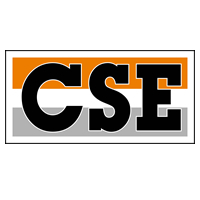 The company has been part of CEG since 2010 and is based in Johannesburg. 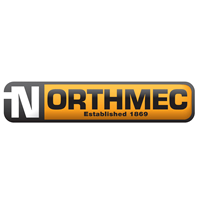 Northmec represents CASEIH tractors and combine harvesters, including many other well-known agricultural brands as well. The division sells, amongst other, tractors, combine harvesters, balers, ploughs and sprayers – in fact almost everything a farmer needs, from soil preparation to harvesting. Northmec’s products are distributed through 17 branches and more than 35 dealers strategically situated in the SA grain areas. 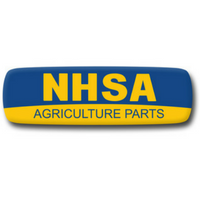 New Holland SA Parts is the importer, supplier and distributor of alternative spare parts for a large range of agricultural machinery and implements. HPE has established a strong presence in South Africa in the past fourteen years through its quality, branded heavy earthmoving equipment. HPE distributes a globally leading brand of construction equipment manufactured by Hyundai Heavy industries. The company continues to distribute six product lines throughout South Africa including crawler excavators, wheel loaders, wheel excavators, wheel excavators, mini-excavators, backhoe loaders, skid-steer loaders and crushing and screening equipment and ground-engaging tools. 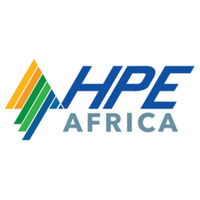 HPE Africa is well represented in South Africa with the head office based in Jet Park and branches in Durban, East London, Port Elizabeth, Western Cape and Polokwane. Disa Equipment Pty Ltd is the official Distributor of Doosan Construction Equipment and Everdigm hydraulic hammers and attachments. 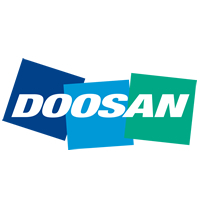 Doosan is a globally leading brand of construction equipment manufactured by Doosan Infracore South Korea and is one of the larger construction-equipment manufacturers in the world. Disa Equipment, t/a Doosan, continues to distribute all four product lines throughout Souther Africa, namely excavators, wheel loaders, articulated dump trucks and hydraulic hammers. Disa Equipment’s branch and distributor network retains its corporate identity and operates separately from Invicta’s other construction operations. The company has branches in Durban, Johannesburg and Wolmaransstad and dealers in Cape Town, East London, Middelburg, Bloemfontein and Pietersburg. 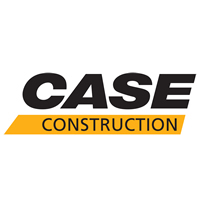 CASE Construction South Africa imports and distributes construction and earthmoving equipment throughout Southern Africa. The company has an extensive distribution network of branches and dealerships in the major centres of south Africa and surrounding countries. 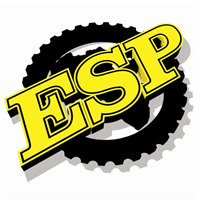 ESP Africa is a leading South African multi-brand distributor, established in 1980. ESP specialises in the procurement and distribution of high quality aftermarket replacement parts, including ground engaging tools, undercarriage for earthmoving equipment and parts for heavy duty diesel engines. In addition, ESP is able to repair and recondition the undercarriage for most makes of earthmoving machinery, through three ESP workshops in Johannesburg, Cape Town and Durban. ESP has ten branches in South Africa. 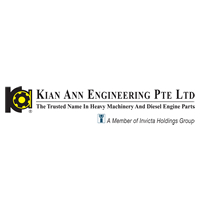 Established in 1965, Kian Ann Engineering Pte Ltd is one of the world’s largest independent distributors of heavy machinery parts and diesel engine components. Their products are used for excavators, bulldozers, wheel loaders, motor graders, trucks, trailers, power generation sets and marine engines. The machine brands that the Group’s products support include Caterpillar, Komatsu, Cummins, Hitachi, Kobelco, Sumitomo, Mercedes Benz, Volvo, Scania, Man, BPW, Hyundai, Samsung and Daewoo / Doosan. This division was acquired on 1 June 2009 and is the sole distributor in South Africa for TCM forklift trucks. The TCM brand is known for its toughness and durability and has one of the highest resale values in the markets in which they operate. 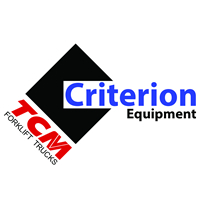 Criterion has developed a fully-fledged network of branches, depots and service areas. 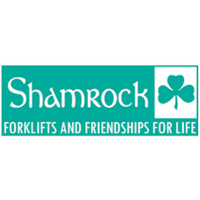 Shamrock Handling Concepts (Pty) Limited is the sole distributor of Moffett truck mounted forklifts, and its product offering includes other prominent brands, such as Combilift, Innolift, Agrimac all-terrain forklifts and Multisweep sweepers. 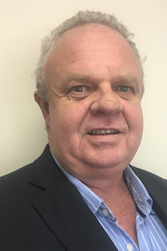 The Capital Equipment Group (CEG) of INVICTA HOLDINGS LIMITED acquired Shamrock Handling Concepts (Pty) Limited on the 2nd of January 2018. 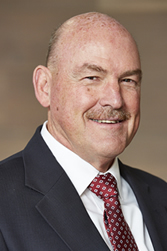 Shamrock Handling Concepts was established in 1994 and is headed up by Marius Schutte.